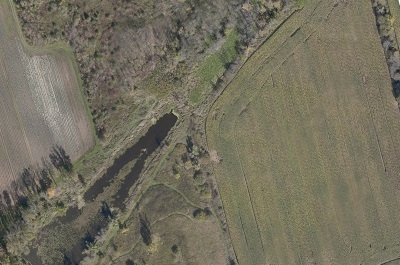 The application of GIS (Geographic Information Systems) is an exceptional set of tools for helping landowners to better understand their sites. 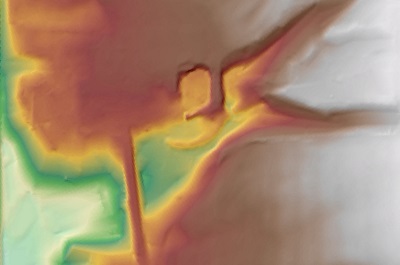 AEL utilizes GIS to perform digital cartography – or computerized map-making. These maps allow site data to be clearly analyzed and are useful across many industries and site uses. 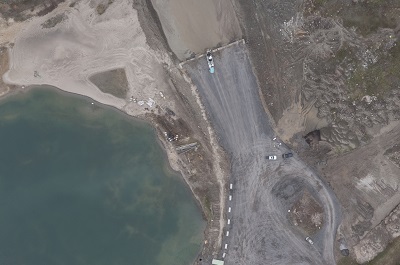 In addition, we can provide aerial mapping services, giving highly detailed, accurate site maps, made of a composite of hundreds of high-resolution photographs, in just a few hours. 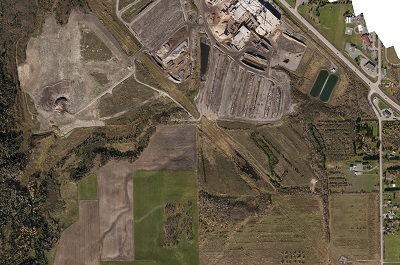 GIS facilitates regulatory reporting required by quarries. A clear understanding of site topography allows a developer to minimize the amount of soil that must be brought on or off the site. 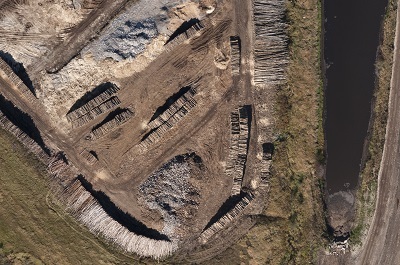 Aerial imaging allows accurate fill volume calculations for landfills. 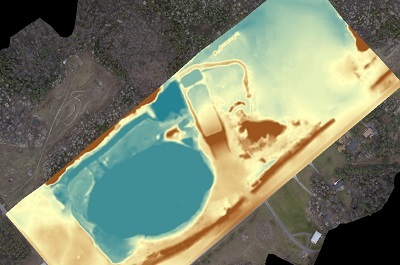 High quality imaging and mapping can be a great asset to golf course designers and operators. 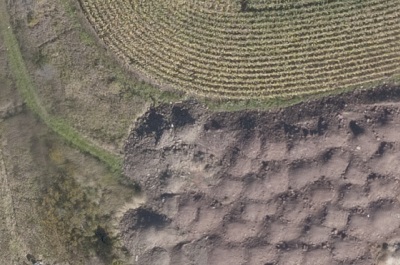 AEL's application of GIS on solar ground-mound sites a straightforward process with a high degree of accuracy. Find out more about this important technology. 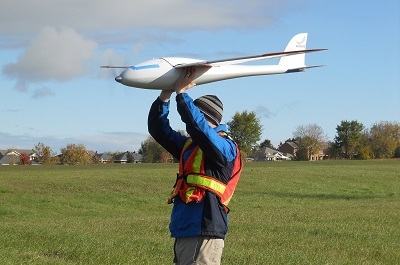 Learn how AEL uses unmanned aerial vehicles to capture images from above.